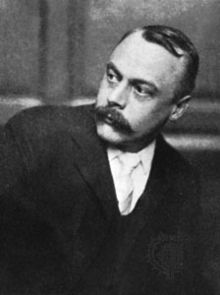 Kenneth Grahame (1859-1932) was a British writer, most famous for his children's classics The Reluctant Dragon (1898) and The Wind in the Willows (1908). The following is a personality profile of Kenneth Grahame based on his work. Kenneth Grahame is social, genial and heartfelt. He is empathetic, he feels what others feel and is compassionate towards them. He is confident as well: he is hard to embarrass and is self-confident most of the time. But, Kenneth Grahame is also laid-back: he appreciates a relaxed pace in life.